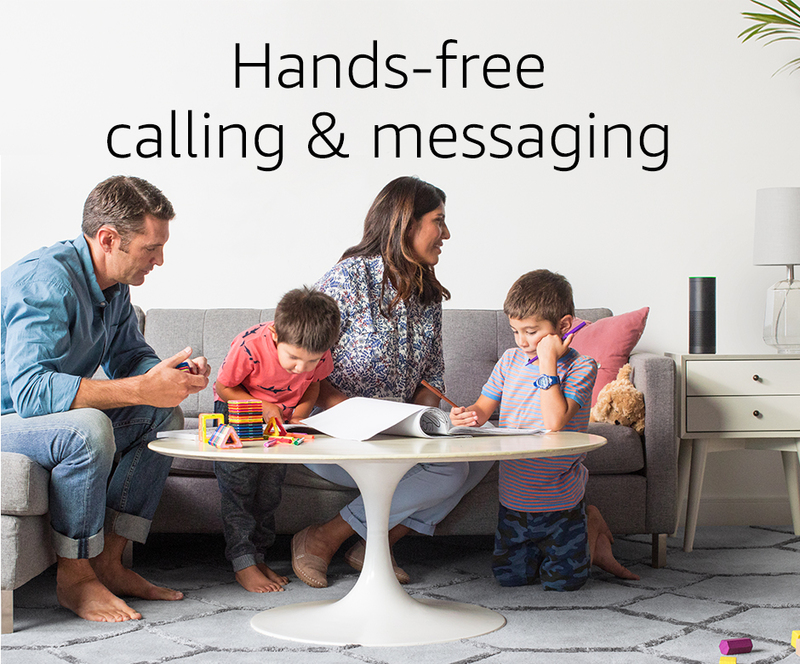 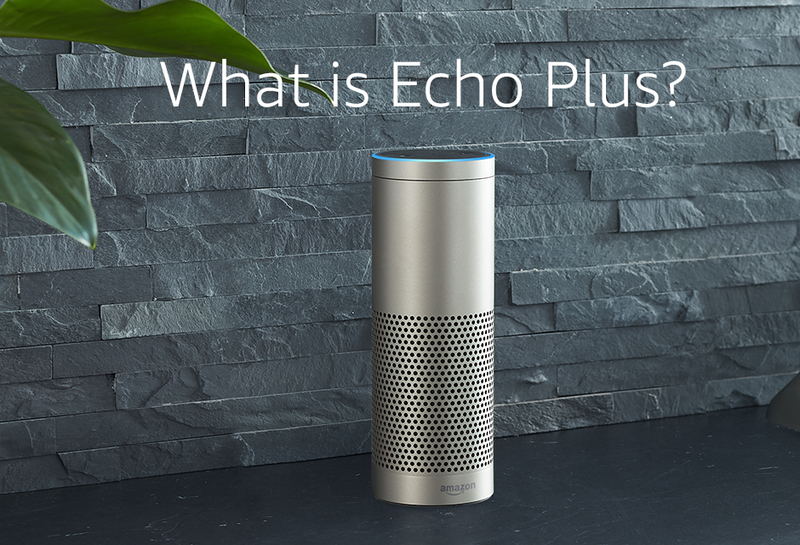 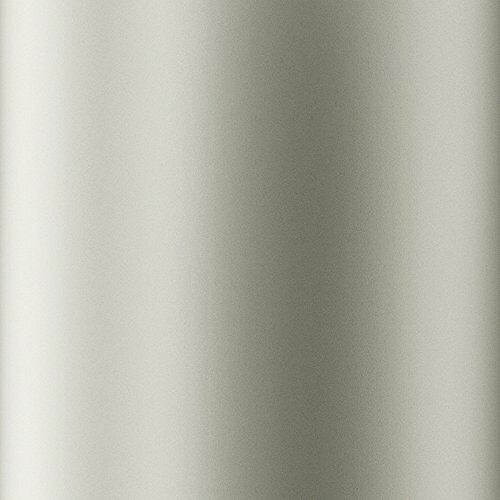 Echo Plus has 360° room-filling sound, and can hear you from across the room from any direction. 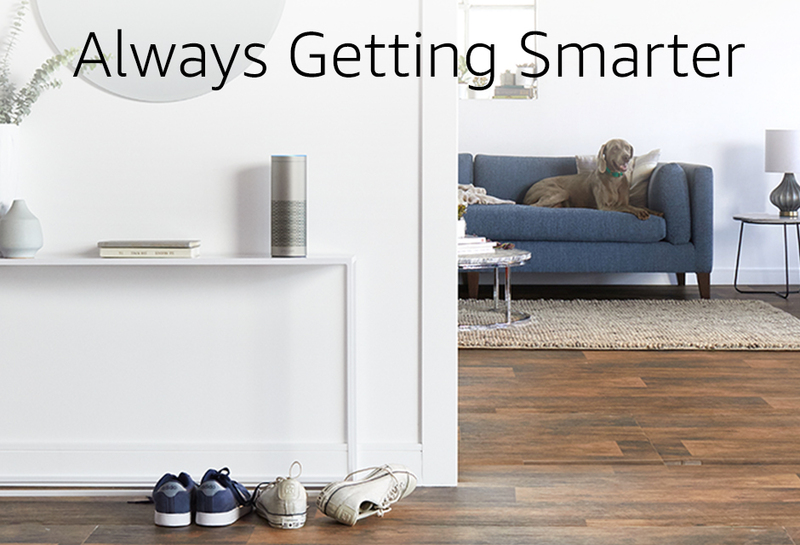 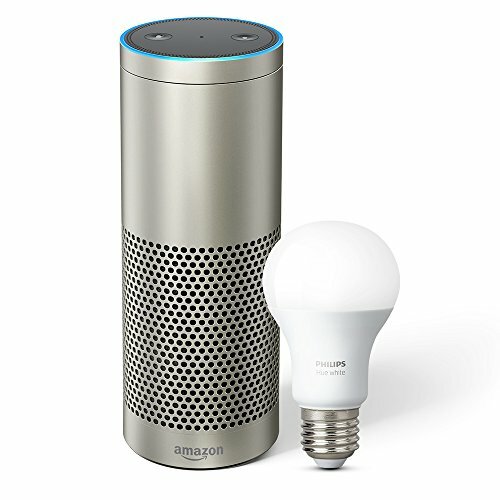 It is always getting smarter as Alexa continues to add additional features. 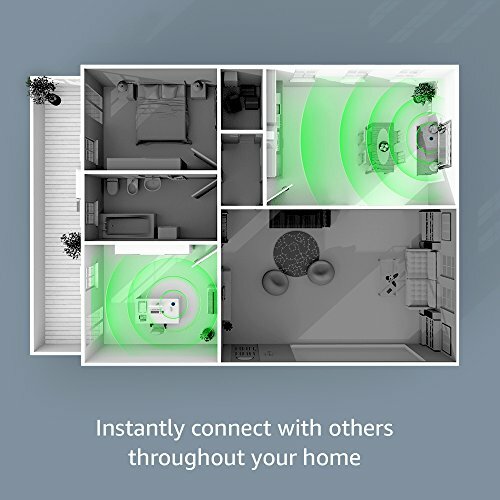 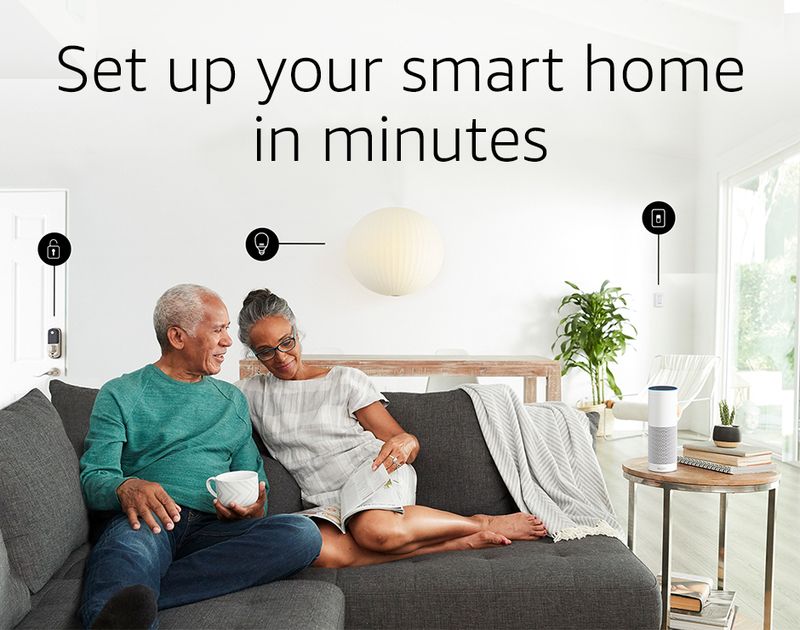 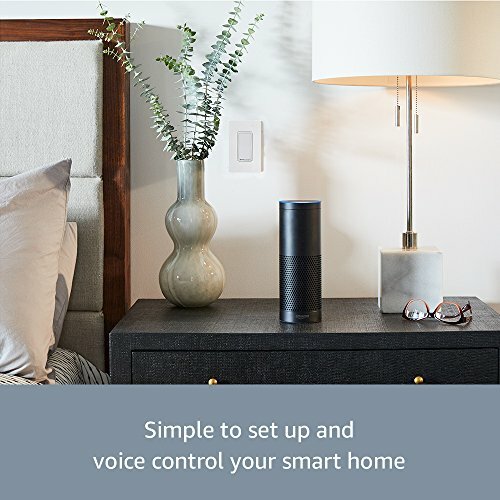 With a built-in smart home hub and simple setup for compatible connected devices, starting your smart home or integrating into your existing system is now easier than ever. 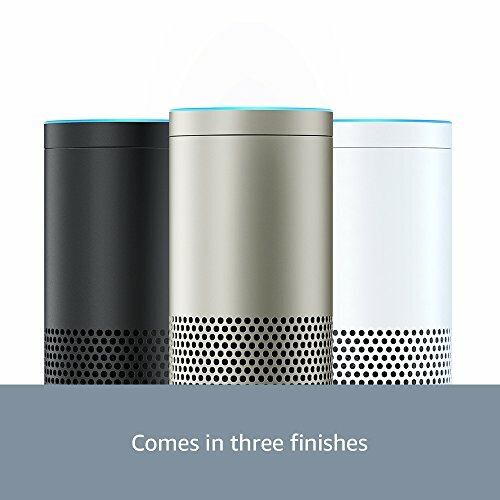 With a 2.5” downward-firing woofer and .8” tweeter, Echo Plus has crisp highs, deep bass, and 360° audio to fill your room with music. 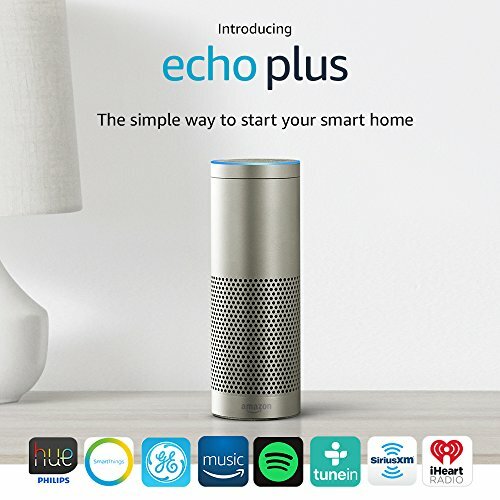 Play from Amazon Music, Spotify, Pandora, iHeartRadio, TuneIn, and more. 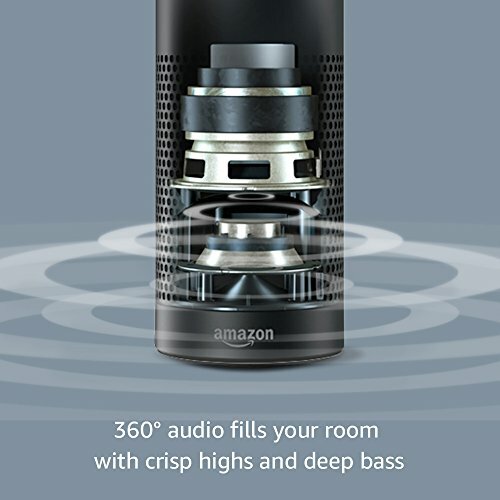 You can also listen to Audible, podcasts, radio stations, news briefs, and more.